I teach on a number of watercolour classes. Details below. Please note, the above classes are term time only. Cromford Studio and Gallery, Cromford Market Place. All classes are held in a relaxed and freindly atmosphere. 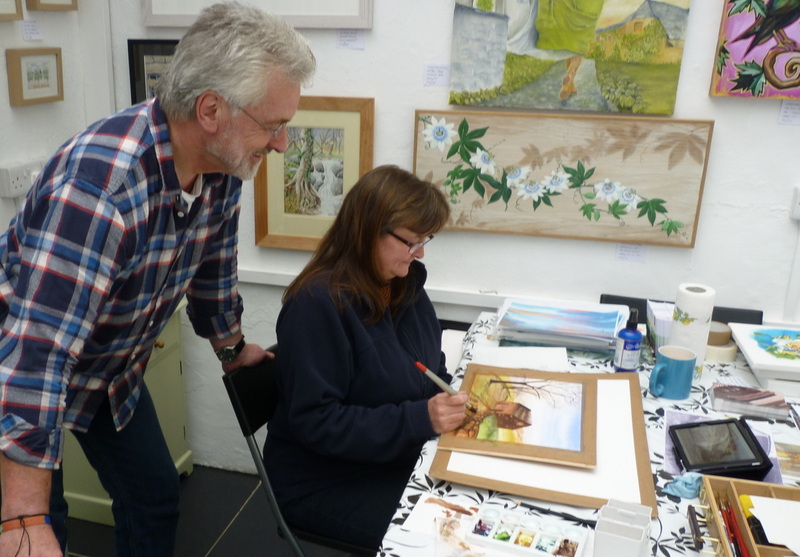 Beginners will be shown how to use basic watercolour techniques including, how to apply washes and colour mixing etc. Materials can be supplied at competitive prices if required. A wide range of subject matter is always available or students can work from their own photographs if preferred.